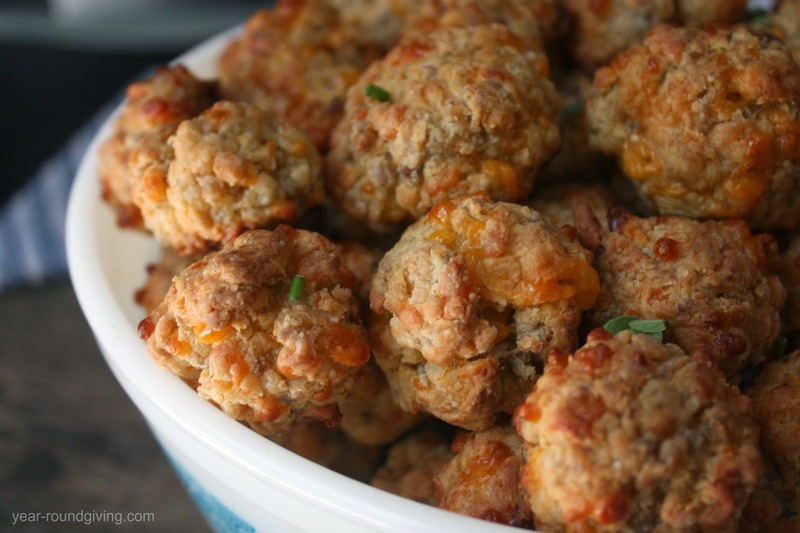 Everyone loves the classic sausage ball but, let's be honest they can taste a little bland. I am taking this classic recipe and amplifying the flavors with quality and fresh ingredients. There is one right way to freeze blueberries and a couple wrong ways. 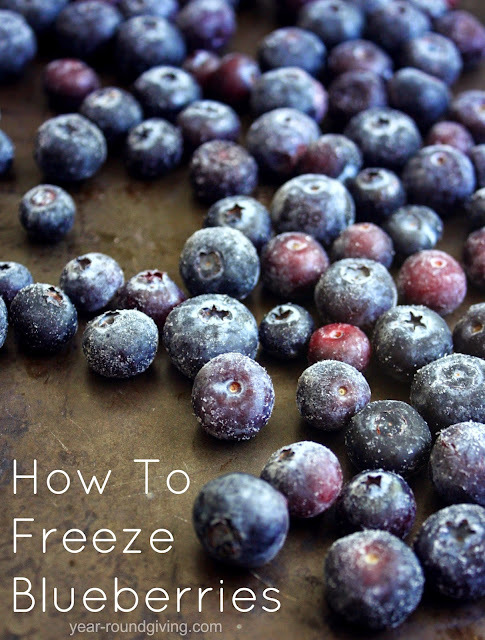 This is how to freeze blueberries the right way. 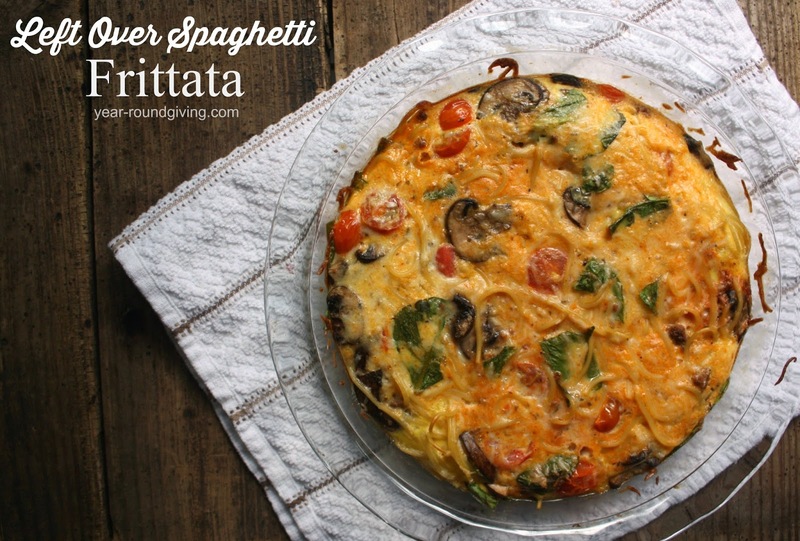 Leftover spaghetti turned into a savory breakfast frittata with sauteed cherry tomatoes, mushrooms and spinach. 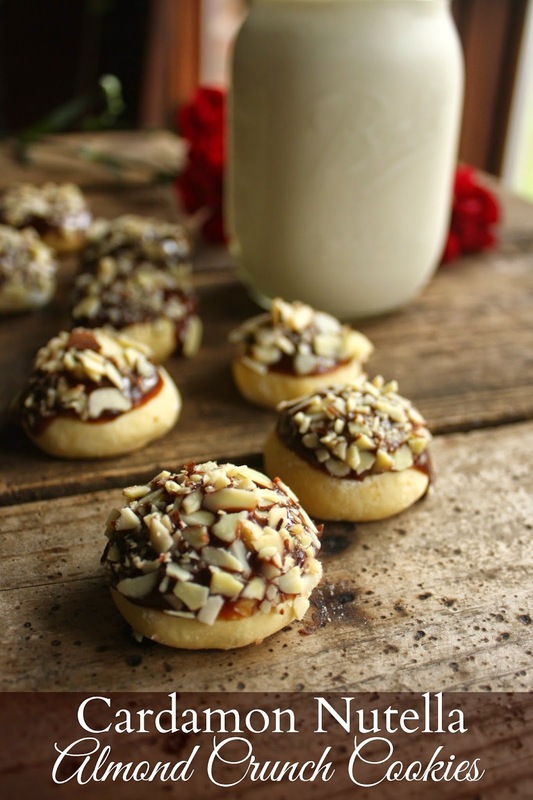 The cookie, a timeless favorite that has been reinvented countless times with different flavors and combinations. Here is my contribution. This is a soft vanilla cookie spiced with cardamon then dipped in a Nutella glaze then dipped again in crushed sliced almonds. 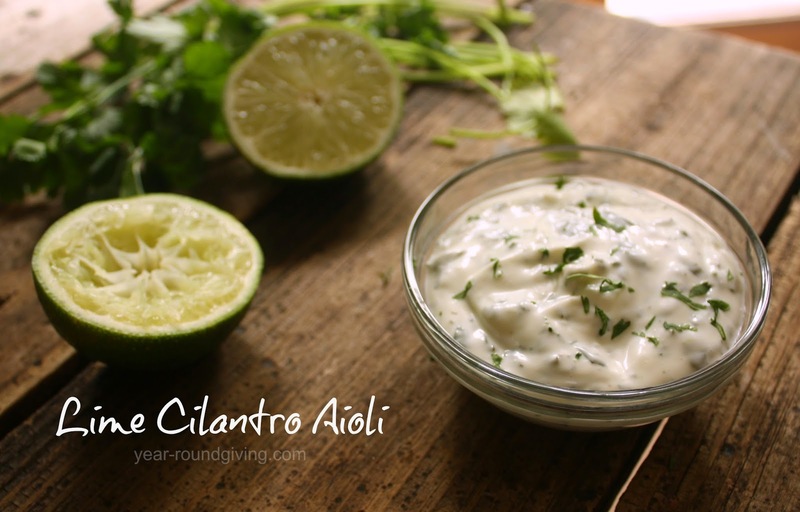 Fresh chopped cilantro and fresh squeezed lime juice blended with garlic and mayonnaise. Toasted Cheerios in butter and salt then tossed with mini chocolate morsels. 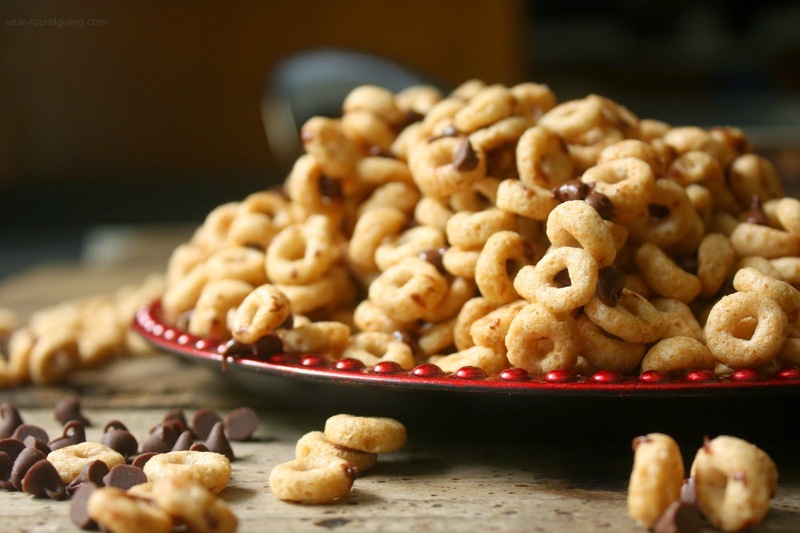 A sweet and salty snack. 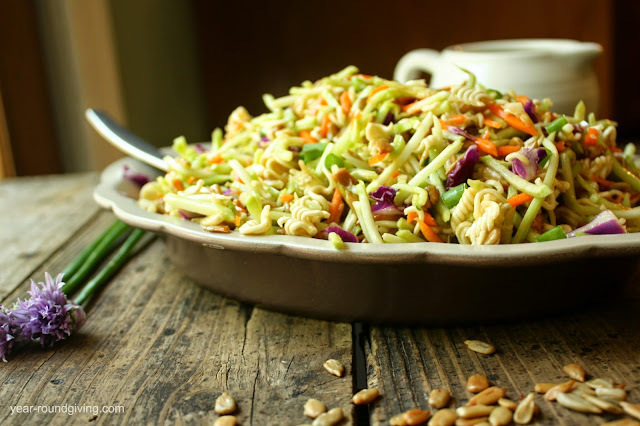 Ramen noodles and broccoli slaw tossed in an Oriental tangy dressing. Easy to make and is a perfect addition to a picnic or potluck.